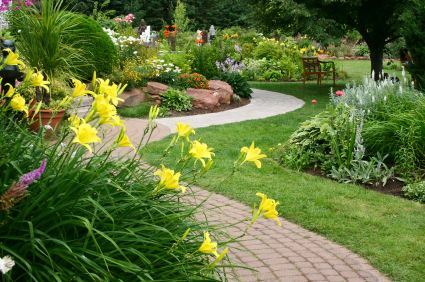 Affordable – When seeking out landscaping services, those searching for such options want the service to be affordable. Clean Slate Landscape & Property Management, LLC acknowledges this fact and offers high quality landscaping services at great prices. We will work with you to find a landscaping service package which fits your needs and your budget. Reputable – If a reputable landscaping company is what you desire, then look no further than Clean Slate Landscape & Property Management, LLC. For many years Clean Slate Landscape & Property Management, LLC has been providing top-notch, reputable service to individuals in our area and are recommended by our clients on a frequent basis. Now is the perfect time to have your landscaping needs met. Contact Clean Slate Landscape & Property Management, LLC today at (508) 669-7959 to see how we can turn your yard into a well-maintained neighborhood showpiece.